Ethiopian Airlines had to scramble at the last minute this summer when it needed to pay for a plane it ordered from Boeing Co. MMBAMM years ago. The East African carrier got the aircraft last month but, instead of owning it, the airline is leasing the plane from a bank, said Chief Executive Tewolde Gebremariam. 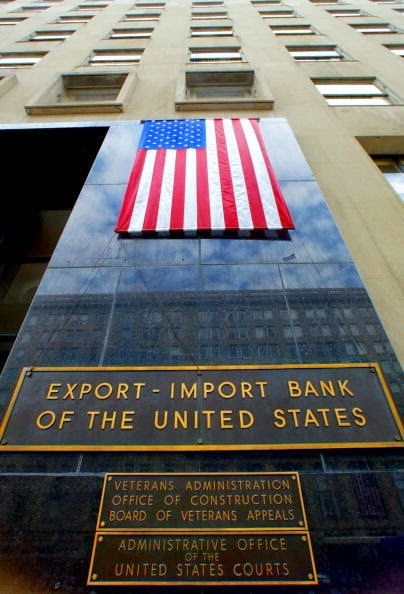 It couldn’t secure a loan for the purchase because it lacked a financing guarantee from the U.S. Export-Import Bank.Amid a clash over spending priorities, congressional Republicans effectively shut down the U.S. Ex-Im Bank by failing to reauthorize the agency at the end of June. That means the bank can’t make new loans or provide loan guarantees to foreign companies so they can buy American products and services. And American companies can’t renew their export-credit insurance policies. The shutdown was a blow to many companies in the U.S. and abroad that are fighting for revenue in a sluggish global economy. 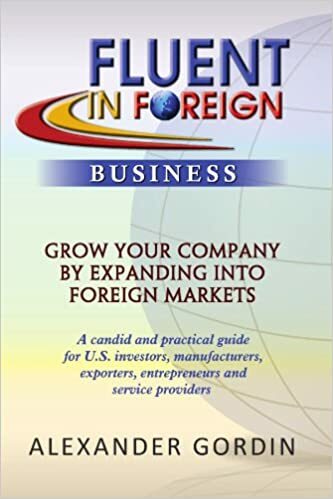 Many foreign companies like Ethiopian Airlines are looking to do business with trusted American suppliers, while U.S. companies are searching abroad for new customers. A strong dollar and weaker growth hamper those efforts. U.S. exports of goods and services were down 3.5% from a year earlier in the first seven months of 2015. Exports fell 3.2% in August, according to the Commerce Department.Declining exports, combined with a lack of U.S. Ex-Im Bank funding, is “a double-whammy,” said David Ickert, finance chief of Air Tractor Inc., which makes small aircraft for the agriculture industry. Softer prices for crops such as soybeans have growers in places like Brazil and Argentina ordering less equipment, he said.Air Tractor, based in Olney, Texas, typically uses export-credit insurance from the U.S. Ex-Im Bank. Foreign customers typically account for over half of the company’s sales, but Mr. Ickert expects that figure to drop to 30% this year. “There are definitely some multiple headwinds we’re facing right now,” he said. In a letter sent to Boeing officials last week, Comair Ltd., an aviation company based in South Africa, said a continued lack of U.S. Ex-Im Bank support would force the airline to borrow in foreign currency. But doing so, given the volatility of its local currency, the rand, would “expose Comair to too great an exchange-rate risk on its balance sheet,” said CEO Erik Venter.Boeing said such sentiments reflect private conversations it has been having with customers for months. 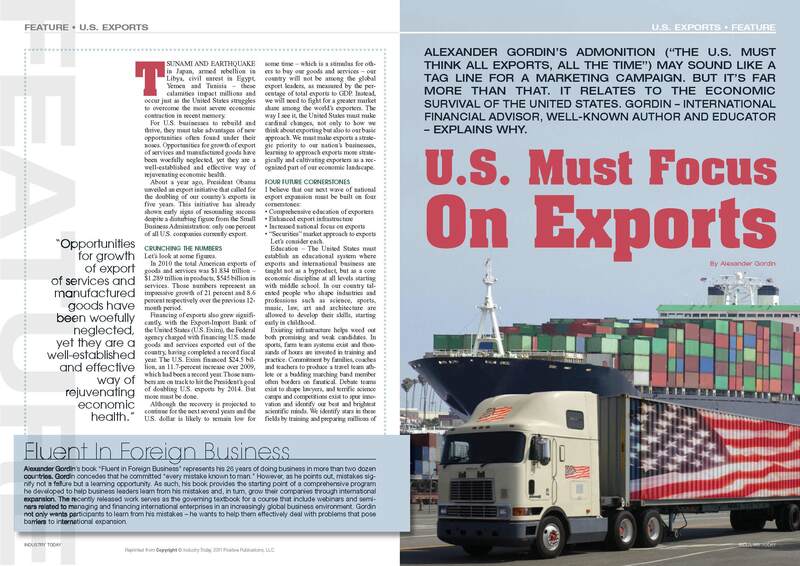 “They want to keep buying American, but the uncertainty over the future of the Export-Import Bank is forcing them to consider other options,” said a company spokesman. Boeing, a strong proponent and major beneficiary of the bank, expects it to reopen. But an extended shutdown would prompt Boeing to consider moving work offshore to compete for contracts that require Ex-Im backing, Chairman Jim McNerney said last month.General Electric Co. MMGEMM is already doing so, to make it easier for its customers to use Ex-Im funding from other countries, such as Canada, France and Hungary. In Hungary, where GE has manufacturing facilities, the export-import bank is providing a loan to Bresson AS Nigeria Ltd., a power-generation company, to buy GE turbines for new plants in Nigeria, said Barakat Balmelli, a financial adviser to Bresson on the deal. Hungarian officials are looking to increase their level of new export-import-related lending to €1 billion, or about $1.1 billion, by the end of the year. Last month the government expanded agreements between its Ex-Im Bank and local Hungarian commercial banks. Ms. Balmelli said Bresson chose to work with Hungary’s Ex-Im Bank partly because of the U.S. shutdown. “You have other countries changing their policies to accommodate these new business opportunities while the U.S. is just fiddling about,” she said. Last week, the U.S. Ex-Im Bank’s Republican supporters moved to bring the bill reauthorizing the bank to a vote. The procedure would force a vote on the bill, which is backed by nearly all Democrats and many Republicans, later this month. Meanwhile, small U.S. companies, which can’t relocate or move jobs overseas, are feeling the brunt of the bank’s closure. W.S. Darley & Co., a maker of firetrucks and related gear, said the shutdown already has cost it a contract worth about $7 million. The customer’s loan didn’t get final Ex-Im Bank approval, and since W.S. Darley’s contract was contingent on that financing, “that sale could just be gone,” said Chief Operating Officer Peter Darley. With projects falling out of the pipeline, employees at the Itasca, Ill., company are worried about their jobs, he said. “It hurts us. We had a lot of good momentum,” he said, referring to building firetrucks for foreign cities and towns.